Chef Jordan's pimento cheese, coming soon to JuneBaby. Visit MOHAI’s epic Edible City. We gushed about the Museum of History & Industry’s spectacular chronicling of the city’s food scene when Edible City opened in November. Since then, they’ve hosted a series of events and speakers. Now, the mayor has proclaimed April to be Edible City Month, and the museum has a month-long celebration of food events slated around Seattle. Curator and talented food writer Rebekah Denn will be giving behind-the-scenes details and signing copies of the book she wrote to complement the exhibit April 11; then April 13, chefs Tom Douglas and Thierry Rautureau will be filming their radio show, Seattle Kitchen, live at MOHAI. See all upcoming events here. Save a buck during Seattle Restaurant Week. Pick up a pint of Sweet Lo’s sweet cream. We’ve been following the story of ice cream magician Lauren Wilson since she was making custom pints for clients and delivering them around town herself. Now, she raised the funds for a pasteurizer that helped turn her little business legit—she’s now selling her Sweet Lo’s ice cream (rocky road, coffee caramel, peanut butter, mint chip and more) to Ken’s Market, Cone and Steiner, Stockbox Grocery and other markets around town. Wilson says she’ll be adding an ice cream subscription service soon—yesssss. Get to JuneBaby, the minute it opens. 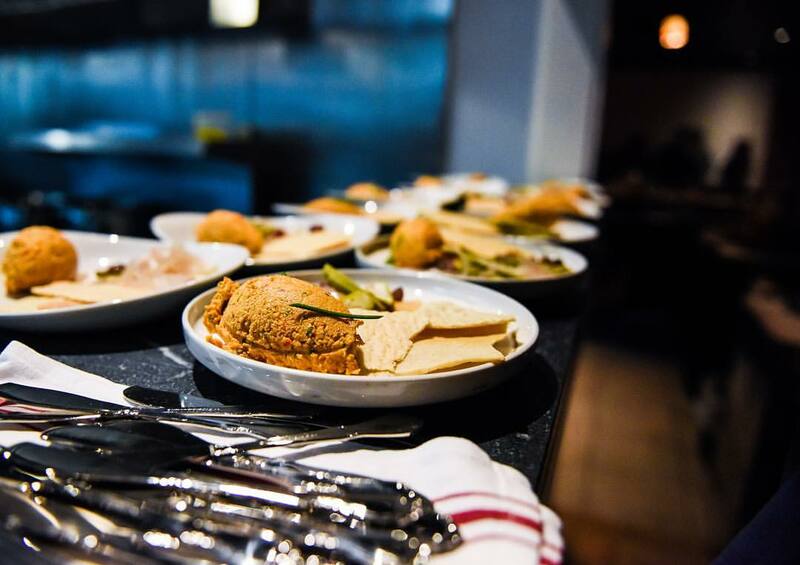 Chef Edouardo Jordan made a name for himself at Salare, but his new project JuneBaby (conveniently just down the street from Salare in Ravenna) promises to be a personal and historical take on Southern cuisine unlike anything else you can find in Seattle. Check out the menu here, and follow along on Facebook to find out the moment those doors open. I’ll see you there.